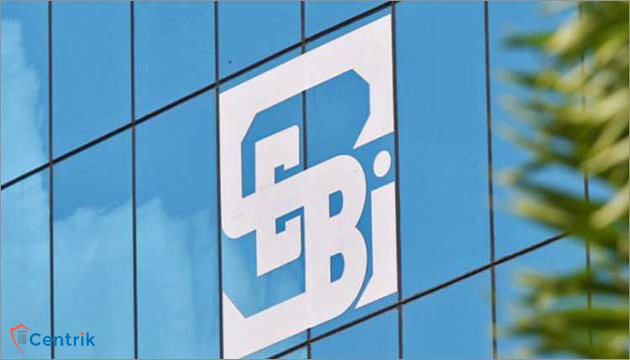 SEBI intends to bring in additional disclosure requirements for listed corporates undergoing insolvency resolution process as well as amend norms pertaining to minimum public shareholding norms and other provisions for such entities. The proposal comes when there are expanding number of cases coming up under the Insolvency and Bankruptcy Code (IBC). The regulator is planning to come out with a discussion paper on compliance with SEBI standards by listed companies undergoing insolvency resolution process. There would be a fundamental change in the management and governance of a listed company undergoing insolvency proceedings during the CIRP stage and after approval of the resolution plan. Keeping in view the interests of investors, there is a need for providing suitable framework for compliance with securities laws by listed entities which are under insolvency process.